The first openly gay U.S. Olympian said Mike Pence is “a bad fit” to lead the U.S. delegation to the 2018 Winter Olympics on Monday, while making an appearance on Ellen. 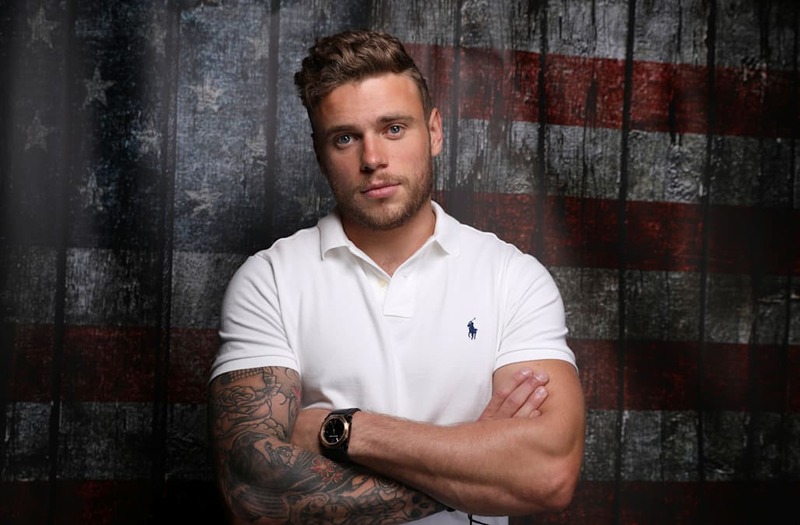 Gus Kenworthy, a gay freeskier competing in the 2018 winter games, told Ellen DeGeneres that he was confused when it was announced that Pence would be leading the team at the opening ceremonies of the games. "I agree," DeGeneres added. "I think it's a weird choice." Kenworthy is one of two Olympians, along with teammate and figure skater Adam Rippon, to compete in any Olympic games while openly gay. Rippon had more heated words for Pence in January after it was announced he would be leading the U.S. delegation, stating why he would not want to meet him. “If it were before my event, I would absolutely not go out of my way to meet somebody who I felt has gone out of their way to not only show that they aren't a friend of a gay person, but that they think that they're sick,” Rippon told USA Today. “I wouldn't go out of my way to meet somebody like that."